Volkswagen is not cool with a Fiat Chrysler merger originally appeared on Autoblog on Wed, 08 Mar 2017 10:57:00 EST. Please see our terms for use of feeds. Why would Fiat want to merge with VW at this point in time? 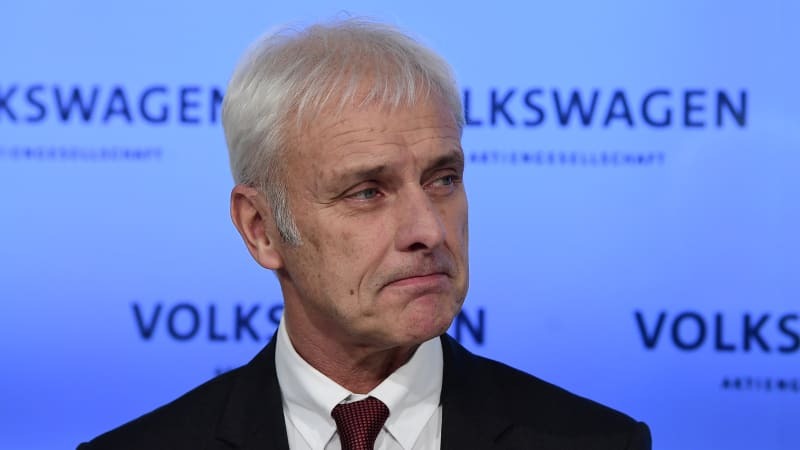 VW is going to be facing huge legal problems around the world until this whole business of faking test results gets sorted out. It will cost billions. Buying into that seems crazy. Working for fiat will be cool !!!!!!! !